Living in the South, there is a beautiful mix of modern and traditional – especially in Dallas, TX. This maternity shoot really highlights the two – the modern, studio pregnancy images and the softer, outside images set in golden fields. We offer both options to our Mommies because we can’t decide which we love more! The first image below – it’s gorgeous. She looks so AMAZINGLY confident. The Chameleon was her first gown – CLJ Photography is an authorized dealer for BellyBabyWear. The Senna was second. The Senna is one of our imported, European gowns. She rocked in studio and she rocked it outside…plus the sunset was gorgeous so it all just came together so beautifully! The Jaden was third – paired with a hat from our wardrobe and her boots. Last, the navy, velvet Clover – another imported, European gown. 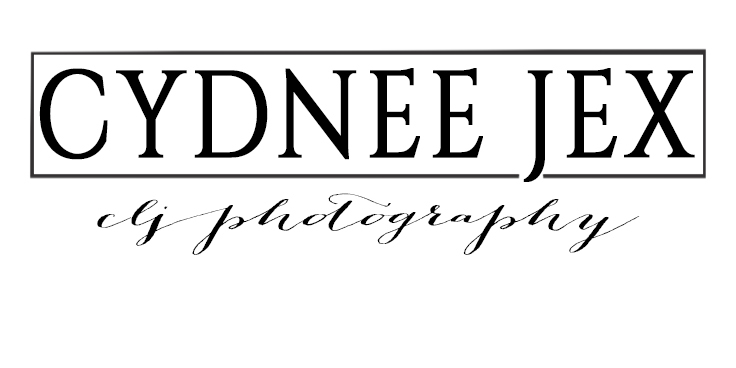 If you are interested in booking your Modern, Southern Pregnancy Photo Shoot, fill out the contact form HERE to schedule a visit to the studio. We have over 60 gowns in our client exclusive wardrobe waiting for you! Dallas Maternity Photographer | Dallas Newborn Photographer | Plano Maternity Photographer | Plano Newborn Photographer | Frisco Maternity Photographer | Frisco Newborn Photographer | Prosper Maternity Photographer | Prosper Newborn Photographer | McKinney Maternity Photographer | McKinney Newborn Photographer | Celina Maternity Photographer | Celina Newborn Photographer | Little Elm Maternity Photographer | Little Elm Newborn Photographer | Corinth Maternity Photographer | Corinth Newborn Photographer | Flower Mound Maternity Photographer | Flower Mound Newborn Photographer | Keller Maternity Photographer | Keller Newborn Photographer | Southlake Maternity Photographer | Southlake Newborn Photographer | Westlake Maternity Photographer | Westlake Newborn Photographer | Lewisville Maternity Photographer | Lewisville Newborn Photographer | Trophy Club Maternity Photographer | Trophy Club Newborn Photographer | Denton Maternity Photographer | Denton Newborn Photographer If you are located in the Dallas/Fort Worth Area or Texas Region, CLJ Photography can accommodate your maternity and newborn photography needs. Destination and Baby Moon photography can be discussed.